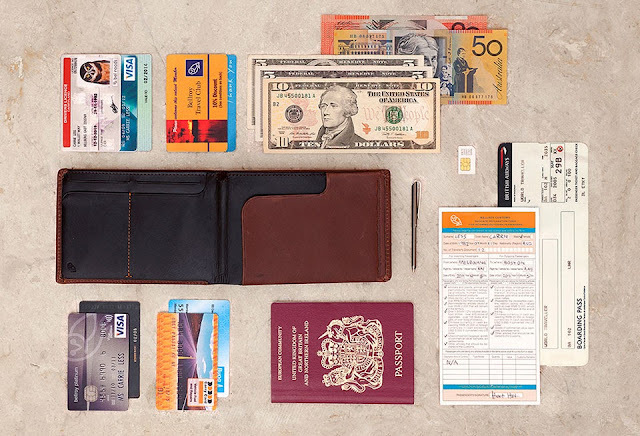 In my ongoing obsession with carrying a notebook around with me I noted this wallet from Bellroy ... a wallet designed to hold a passport plus cards and cash. 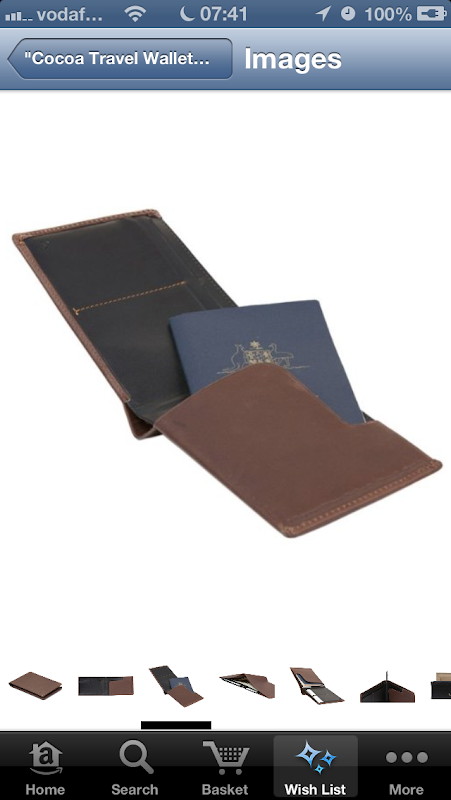 The Travel Wallet really jumped out at me as being a credible way of always having a notebook with you ... when partnered with Muji's passport notebooks. 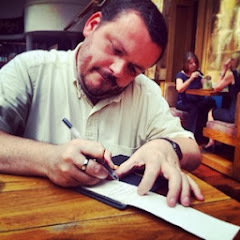 It even comes with a wee pen ... which is super-useful. 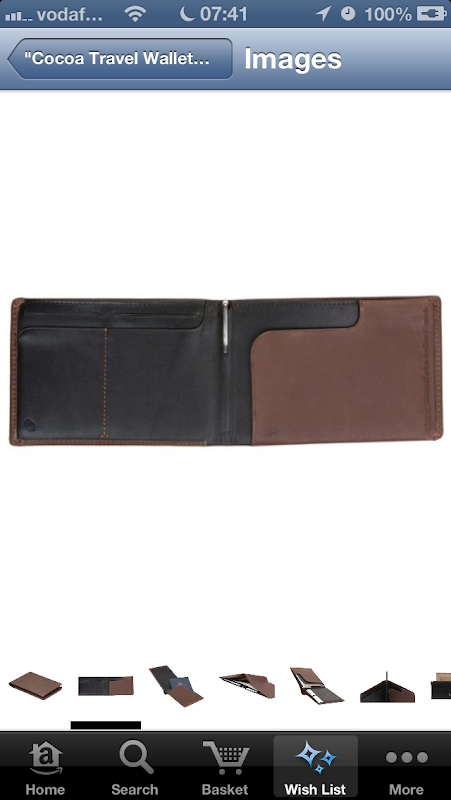 The Bellroy Travel Wallet really caught my eye. 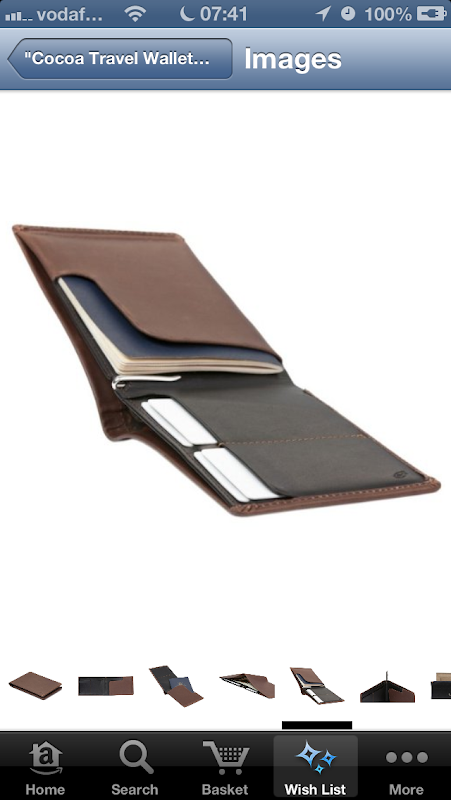 Maybe, just maybe, I'll get one at Christmas.